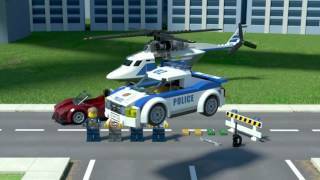 The city high-speed chase 60138 Educational Toy is manufactured by LEGO and was added around April 2017. 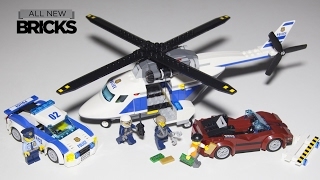 This version of the Educational Toy comes in Color : White , Dimensions : 33 x 26 x 11 cm. 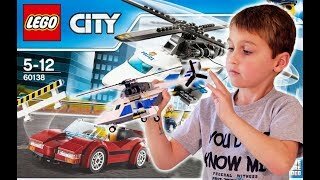 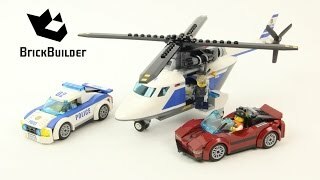 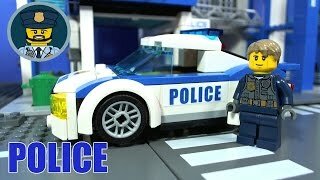 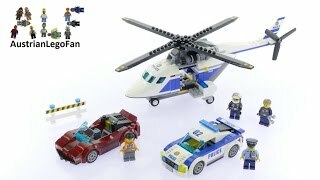 Lego City High Speed Chase 60138 Review!